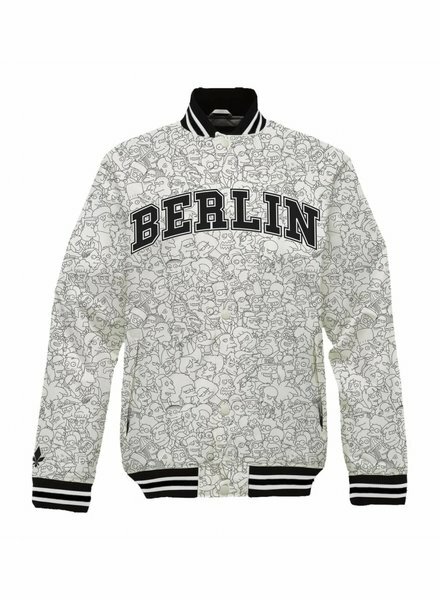 Hip cap with Saint Noir Berlin logo. 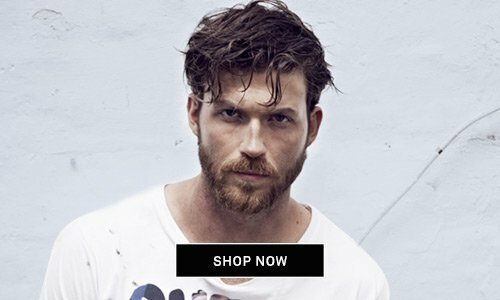 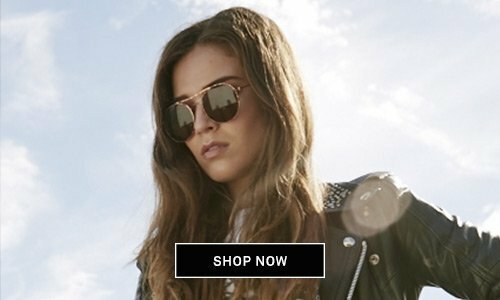 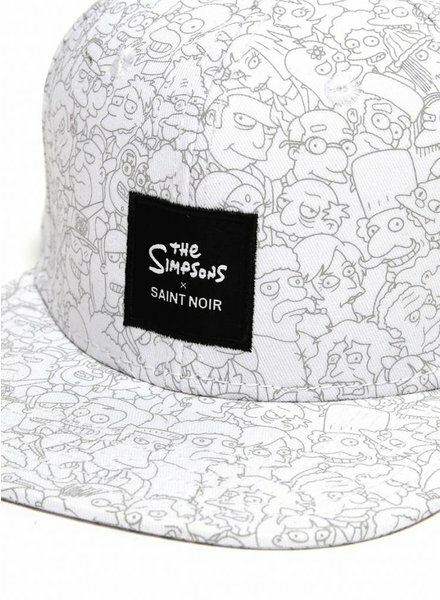 The design Simpsons Black is part of the Saint Noir Simpsons Collection. 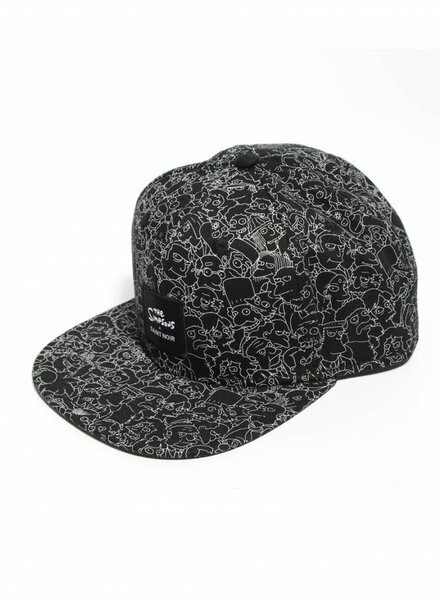 Hip cap with Saint Noir Berlin logo. 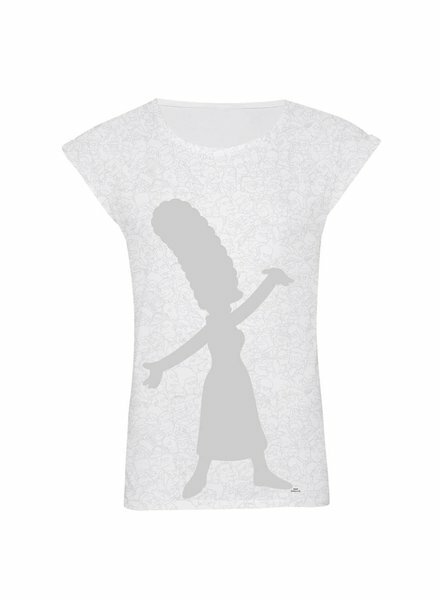 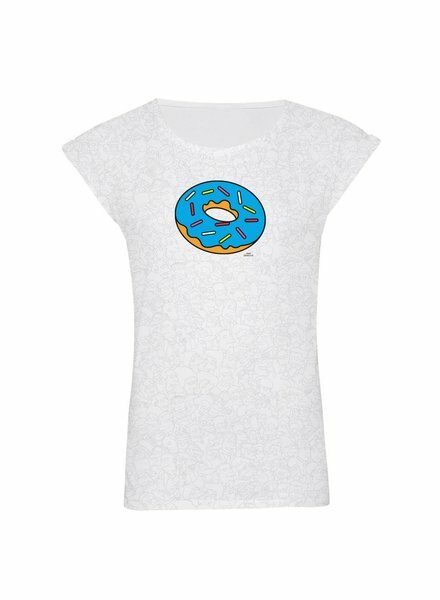 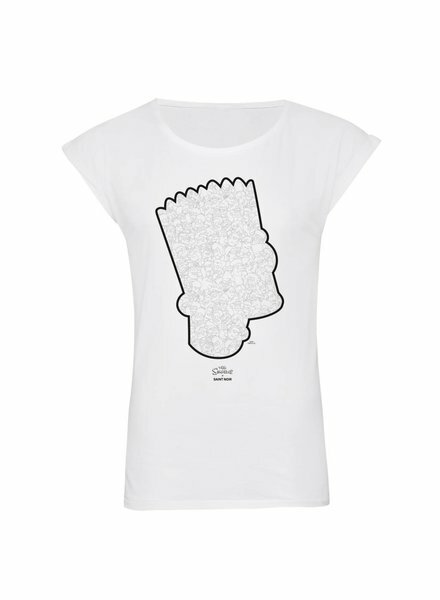 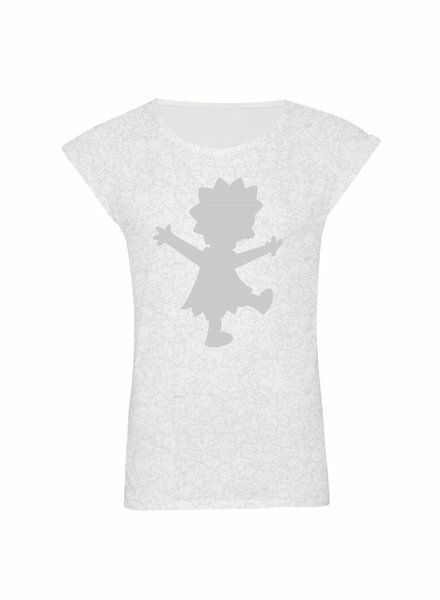 The design Simpsons White is part of the Saint Noir Simpsons Collection.